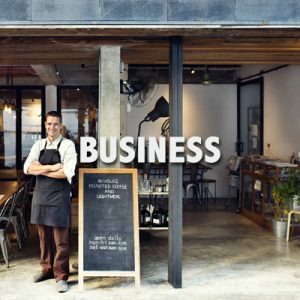 Managing your small business can be complex, selecting the right Business insurance for your unique operation doesn’t have to be. No matter the type of business, a Farmers agent can help you customize an insurance package to reduce your risk and protect your investment. Request a Business insurance quote today to get started.